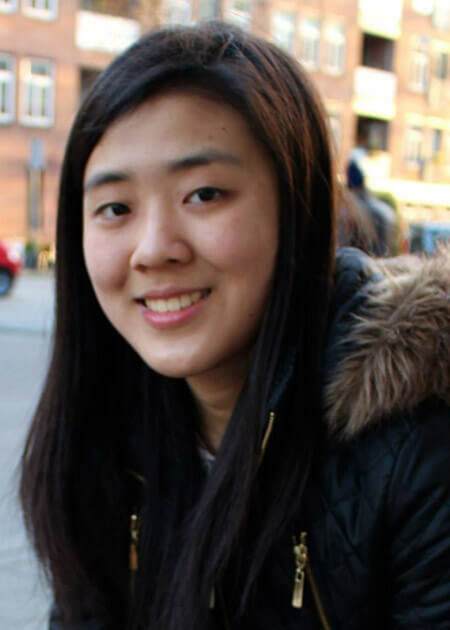 The John Griffith Prize, sponsored by Garden Court Chambers, has been awarded to Miss Yixian Zhao, a student at the London School of Economics (LSE). The prize is awarded to the student who achieves the best performance in Public Law in the university’s LLB degree. "As an international student, I am grateful for the opportunity to study the UK public law. My brief insight into this subject for the past one year has been thoroughly fruitful and enjoyable. What engages me most is the dynamism of public law - from the relationship between the Rule of Law and Parliamentary Sovereignty, to the rise of Judicial Review and the enactment of Human Rights Act, all of which have their pervasive impact on the UK's changing constitution. The intricacy and complexity of public law fascinates me, and I am truly humbled to receive the John Griffith Prize from Garden Court Chambers.​"
The prize is given in the memory of John Griffith who was a leading public law and human rights scholar and a law lecturer at the LSE. John was also a door tenant at Garden Court Chambers. His most famous and oft-quoted work was entitled The Politics of the Judiciary. In this publication, he expanded upon his critique of the judiciary and argued that because it consisted predominantly of the socially elite, it was unqualified to address the challenges of social justice that were fundamental to the issues it was tasked with settling. He died in 2010, aged 91. You can learn more about John Griffith in his obituary via the Guardian. To learn more about Garden Court’s public law work, please visit the Public and Administrative Team’s page on our website.